Set within the historic village of Brading, close to good pubs, shops and surrounding countryside. 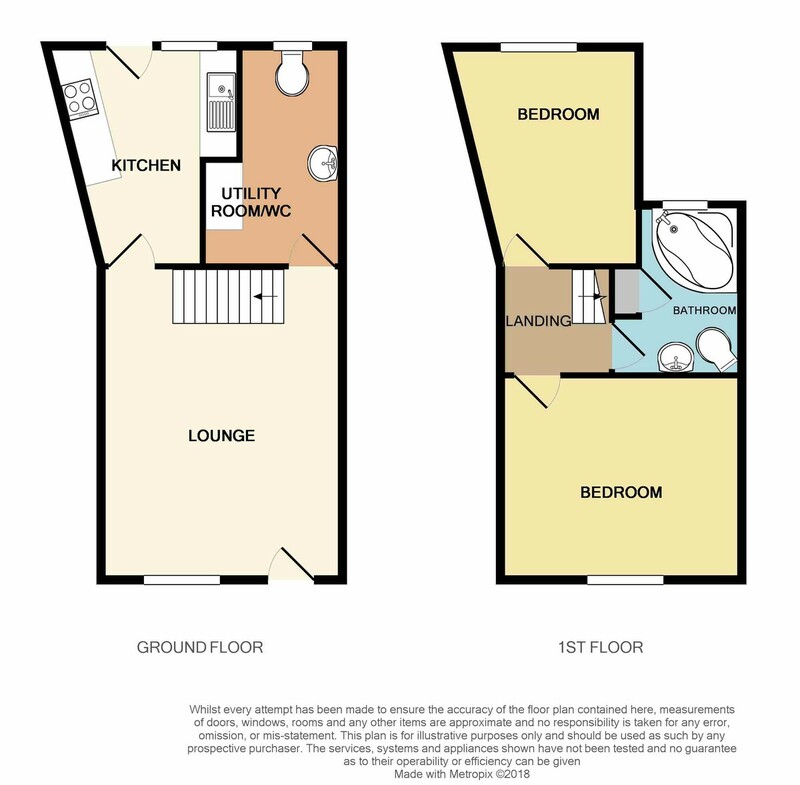 Two double bedrooms and fantastic living space including a downstairs WC. A lovely rear garden with a workshop and wonderful view. AGENTS COMMENTS This characterful cottage sits within the historic village of Brading with local amenities on your doorstep, from the local convenience store to good pubs and café. Full of charm and period features, this wonderful home replicates the location it sits within. Not only do you have the village community surrounding you but are also within walking distance of fantastic Island countryside from Brading marshes to the Brading downs. Believed to be a former stable block, this surprisingly spacious cottage is ready to move straight into and start living! The lounge is a large in size, suitable to put a dining table as well as a cosy place to watch a movie on the sofa. The kitchen is well thought out and backs onto the large rear garden. There's also a very useful downstairs WC and utility area. As you head upstairs, you'll find two spacious, double bedrooms both providing a nice outlook, complimented by a modern bathroom. The rear garden is a defining feature here, a large area with a sociable patio space with views over the village and beyond, plus a further turfed area with potential to create anything your green fingers desire. There is also a very handy workshop which could be an ideal hobby room or office space. This property has come to the market 'chain free'.